Welcome to INSIGHT Web Hosting! INSIGHT Web Hosting is a full-service technology solutions provider, providing you with Premium Web Hosting, Reseller Hosting, Self or Fully Managed SSD Cloud VPS & Dedicated Servers. WHY TO CHOOSE US? We provides affordable, reliable and high performance hosting services to the people around the world. We maintain a stable hosting environment, serving clients with dedicated team for technical and sales/billing support. "Come to check our service & discover the difference. 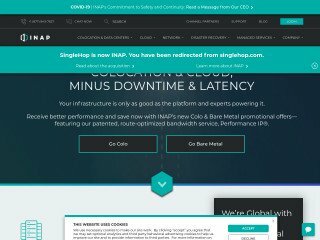 Silver VPS Plan $7.90 /mo. WordPress (Blog) Hosting $0.99 /mo. 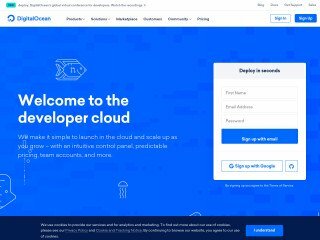 Personal Pro Hosting $0.75 /mo. Blazing Fast LiteSpeed Webserver with LSCache. 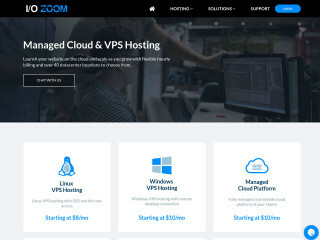 Budget Reseller Hosting $4.90 /mo. 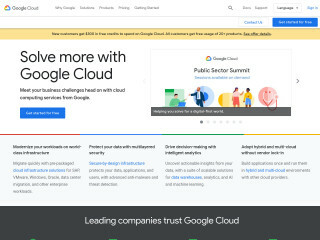 Featured Reseller Hosting $14.90 /mo. You don't need to worry about losing data because they will be able to restore it through the server backups that they have. This is very important for me and my business. Everything is unlimited from the domains, to the disk space and to the bandwidth. I love how fast INSIGHT WEB HOSTING servers are. Surely this is one of the reasons why my visitors keep on coming back to my site. INSIGHT WEB HOSTING is fantastic! They manage their servers in such a way that shared hosting is NOT a problem. No one is allowed to compromise a server to the point where other customers would be affected. I applaud their support and especially the forums. 24/7 Email support is there when we need it, even in the middle of the night! Phone Support is available during the day light hours and provides a perfect opportunity to get some first hand information and assistance from a friendly voice always ready to help!  I am constantly impressed with the support offered by INSIGHT WEB HOSTING's staff - day or night, they stick with you until the question is resolved. The most important for me are their reliable hosting services combined with an extremely competent support personnel. They provide an outstanding and prompt help. I would recommend them to anyone. Totally impressed with INSIGHT WEB HOSTING. I had an issue with some script kiddies when I first signed on, but that seems resolved and their customer support people were very into personal attention for that time. Perfect support service provided by their team of experts. The quality of the hosting is very good, i would recommend this host to other webmasters. I'm sending one more email to thank INSIGHT WEB HOSTING, with complete sincerity, over the quality of the technical service provided. I just spoke with support, they immediately pointed me in the right direction over multiple issues where previously I would have been left with hours of confusion. This is the type of assistance essential to the web developer. I would recommend INSIGHT WEB HOSTING web hosting services to other webmasters. 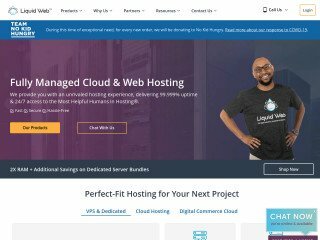 Well, hostwebspaces is a good host, and I've recommended them to several people who now also use them and are impressed with their uptime and website speeds. I had no hesitation in recommending their hosting accounts to my boss for one of our clients through work. Will continue to use this host for as long as physically possible. Recommended. I rarely noticed any hardware-related problems and when something occurred i got noticed about it. There's a great balance between price and quality. They have a very good support and respond fast to support tickets. I also like that they are open and honest company that keeps to its promises. They never misled me, unlike other web hosts I used did before.. Can't fault these guys! The uptime is excellent. They rock. 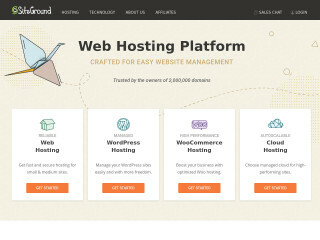 I run wordpress based site and I have not faced any issue or downtime with hostwebspaces. I have to say that I am a very happy client of theirs. I get what I need without having to ask and that pleases me. The excellent service makes the competitive prices even more attractive and that makes me happy! I was searching around for web hosting for a while. 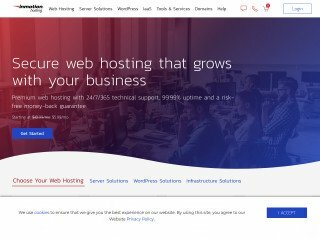 I didn’t find any bad reviews of Hostwebspaces.com through the net. Support with them can be a bit slow but they there 24/7 so you don't have to wait overnight for replies, I usually get replies to my emails in about 45 minutes which is perfect for me. The site builder is awesome for someone who does not have a clue where to start with a website from scratch.